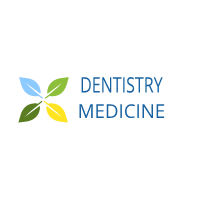 The keratinized mucosa, in particular the gingiva, is most commonly affected. Physiologic pigmentation in an African-American child. 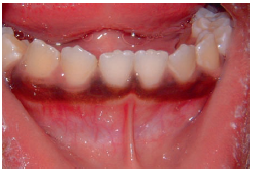 The interdental papillae are affected to a variable degree; the nonkeratinized mucosa is entirely unaffected.